In recent years, civil rights scholarship has focused on local movements in the U.S. The new scholarship has revealed vibrant civil rights movements in locations outside of the southern United States. The result is a variety of new secondary sources for researchers. - American Babylon: Race and the Struggle for Postwar Oakland by Robert O. Self. During the 1940s, the NAACP grew into a mass membership organization. From a nationwide membership of approximately 50,000 in 1940, by 1946 the NAACP could boast almost 450,000 members and over 1,000 branches. 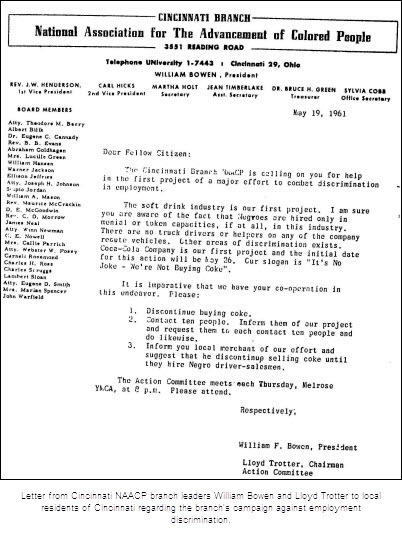 For primary source research, the NAACP Branch Department Files in History Vault document civil rights activities across the nation, especially in larger cities like Los Angeles, San Francisco, Detroit, Chicago, Cleveland, Cincinnati, and New York City. An outstanding feature of the NAACP Branch Department Files collection is the extent to which they document less well-known episodes, and in so doing reveal the nationwide explosion of civil rights activity that occurred after 1955. In the early 1940s, the Vallejo branch worked to combat discrimination in employment at the Mare Island navy yard. In the 1950s, the NAACP was victorious in the case of Terry et al. v. San Francisco Civil Service Commission, in which the district court of appeals ruled that the San Francisco Civil Service Commission violated the constitutional rights of job applicants by arbitrarily limiting applicants to a select group of colleges. In the early 1960s, the Oakland branch, waged a multi-faceted campaign against discrimination in employment, housing, and education. The campaign included the use of direct action protests and the formation of a civil rights coalition group called the Coordinating Committee for Civil Rights. In 1956, Los Angeles branch president Thomas G. Neusom proudly proclaimed: “To say that the Los Angeles NAACP had a good year would be an understatement of fact.” Neusom reported that the branch reached a membership of almost 15,000, and the branch’s income for the year was over $81,000. While $31,000 was turned over to the national office, other parts of this money were used to support civil rights initiatives in Alabama and Mississippi. From 1956 to1965, the Chicago NAACP branch conducted a lengthy and determined campaign to eliminate segregation and discriminatory practices in the Chicago schools. 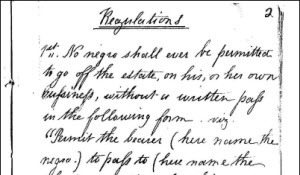 The branch was particularly critical of overcrowding at the predominantly African American schools, lower spending for African American students than for white students, large pupil to teacher ratios in the predominantly African American schools, and inferior equipment and teaching materials at these schools. The Chicago NAACP directed harsh criticism at the superintendent of the Chicago public schools, Benjamin C. Willis. In 1965, the branch charged that Willis had failed for 10 years to respond to NAACP demands and that since 1964 he had not addressed the problems cited in two separate studies of the Chicago school system conducted by professors at the University of Chicago. In a February 1965 statement, the branch publicly opposed the renewal of Willis’s contract, charging that Willis had actually helped to increase racial tensions in the city. In Cairo, NAACP youth council members teamed up with members of the Student Nonviolent Coordinating Committee (SNCC) in an attempt to desegregate the swimming pool and roller rink in Cairo. The reports of New York–New England area field secretary Thomas H. Allen describe picketing of the Lawrence Hospital in Bronxville, New York, and a demonstration at the New York Stock Exchange regarding a boycott of Mississippi-made products. These anecdotes are just a very small sampling of the many and diverse activities documented in the NAACP Branch Files. In total, the NAACP Branch Files contain detailed files on 34 states and 181 branches. In addition, the NAACP Branch Files contain branch activities reports from 571 branches in 48 states plus the District of Columbia. Researchers interested in studying local movements for civil rights will also find valuable documentation in ProQuest’s Black Historical Newspapers™ such as the Atlanta Daily World, Baltimore Afro-American, Cleveland Call & Post, Chicago Defender, Los Angeles Sentinel, New York Amsterdam News, The Norfolk Journal & Guide, The Philadelphia Tribune, and Pittsburgh Courier. ProQuest’s ebrary contains numerous works on local civil rights struggles, including Freedom North, To Stand and Fight, and American Babylon, and many more. 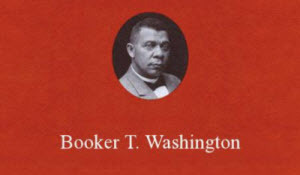 For more information on NAACP Papers and other ProQuest Black Studies resources, see the NAACP Papers brochure and the ProQuest Black History webpage. Librarians: request a complimentary Curriculum Analysis, and sign up for free trials of History Vault records on civil rights as well as related ProQuest resources like ProQuest’s Black Historical Newspapers™, Black Studies Center, and more. Here is a just a small sampling, moving from West to East, of some of the activities and developments researchers can follow using the NAACP Branch Files. In the early 1960s, the Oakland branch waged a multi-faceted campaign against discrimination in employment, housing, and education. The campaign included the use of direct action protests and the formation of a civil rights coalition group called the Coordinating Committee for Civil Rights. Researchers interested in studying local movements for civil rights will also find valuable documentation in ProQuest’s Black Historical Newspapers™ such as the Atlanta Daily World, Baltimore Afro-American, Cleveland Call & Post, Chicago Defender, Los Angeles Sentinel, New York Amsterdam News, The Norfolk Journal & Guide, The Philadelphia Tribune, and Pittsburgh Courier. 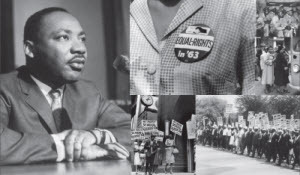 ProQuest’s ebrary contains numerous works on local civil rights struggles, including Freedom North, To Stand and Fight, American Babylon, and many more.